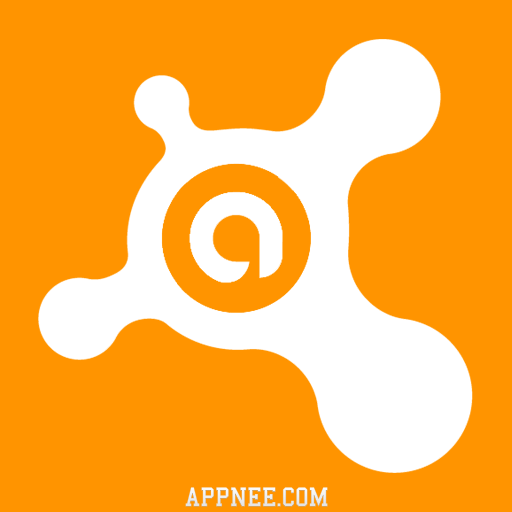 [ Topic Software Collection ] | AppNee Freeware Group. Lectora Inspire is a feature-rich and must-have teaching materials designing software (in short, it is a courseware creator) for teachers to prepare lessons. Its functions are much richer than the commonly used Microsoft PowerPoint or any other similar tools. Teachers can use Lectora Inspire to quickly and easily create and publish powerful and professional e-Learning contents. 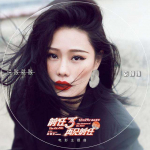 This post keeps up updating all the universal working license key files (as of this writing, it is valid till up to 2043) for Avast 2012 ~ 2020 all security products, including Avast Free/Pro Antivirus/Internet Security/Premier, and more. So, if you need, try and share them! V-Ray is a series of professional rendering plugins/standalone apps developed by Chaos Group company. Of which, V-Ray for Maya provides high-quality graphics and animation rendering capabilities for the excellent 3D modeling software Maya. Beyond that, V-Ray also can be run as a separate renderer, which is convenient for users to render various images. V-Ray a revolutionary, high-quality top rendering engine developed by Chaos Group. In fact, it has become the most popular, standardized rendering tool in many industry areas such as engineering, product design, animation design, and so on. 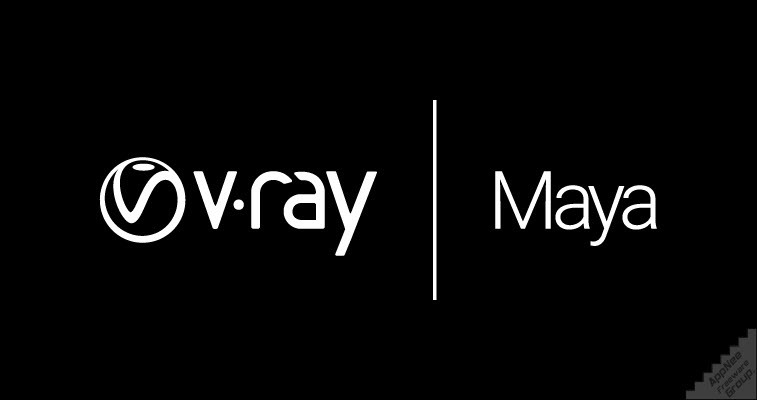 In this post, AppNee will keep releasing all available updates to V-Ray for 3ds Max, which are VR-ready and completely compatible with Autodesk’s 3ds Max 2009 ~ 2020. What we provides you here are the V-Ray full Installers, registered DLL files (cgauth.dll, vray20xx.dll, vray20xx.of; BlackStorm.dll, vray.exe, BlackStorm.dlr, vrlclient.xml; unlock patcher, LastVRay.dll, LastVRay.dlr, ….) along with detailed installation notes for 64-bit of Windows only. For gamers who love first-person shooter games, the control of mouse is extremely important. Because that is directly related to your reaction speed (mouse moving and clicking) and accuracy (mouse positioning) during the shooting process of a game. So how do you train your mouse control ability? 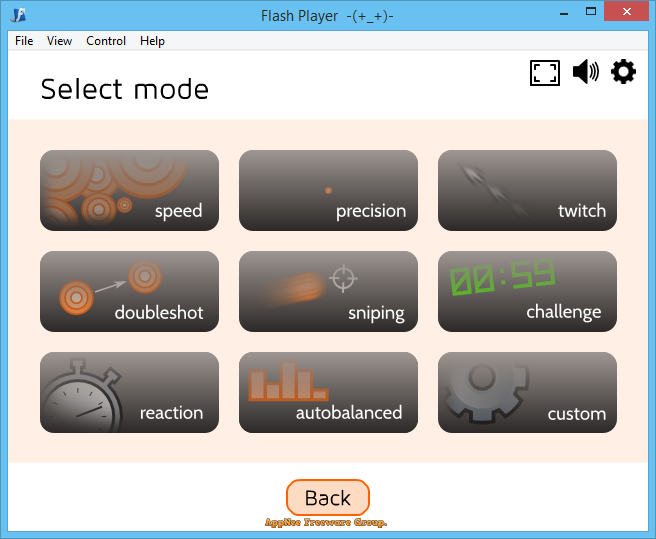 You can try AimBooster this tiny and handy app written in Flash, which absolutely and quickly raises a player’s level of shooting. It is known as an essential marksmanship training software for many FPS enthusiasts, and it is said to be used by many well-known professional players. V-Ray for SketchUp rendering plug-in integrate V-Ray into SketchUp, thus successfully follows SketchUp’s lighting and mapping practices. It comes with few parameters, flexible material adjustments, and simple but powerful lighting features. As long as mastering the correct method, it is easy to produce highly realistic (photo-like) rendering works.